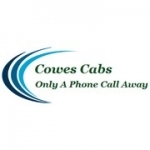 Cowes Cabs provide taxis in Cowes and Newport on the Isle of Wight. You can count on our established taxi company to cover any journey or distance for your convenience. 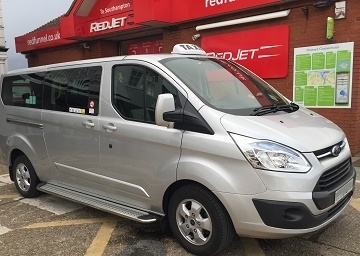 As a professional and reliable taxi firm in Cowes, Isle of Wight, we use private hire hackney carriages that are regularly cleaned and serviced to promise you a comfortable journey. 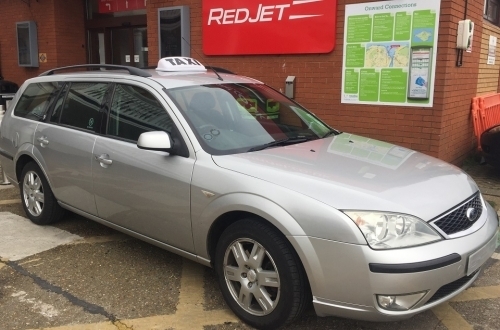 We prioritise an unrivalled taxi service that features excellent customer service, stress-free journeys with plenty of time to spare, and reasonable rates. We provide experienced professional drivers. Fully licensed with the Isle of Wight Council. Saloon cars and 8 Seater mini bus available. Serving the areas of both Cowes and Newport on the Isle of Wight, all our vehicles and drivers are fully insured for your complete peace of mind. Also, we also utilise clean and tidy taxis so you can simply sit back and relax during your journey. Start your holiday off in style and at ease with a straightforward and cost effective airport taxi from Cowes in Isle of Wight with Cowes Cabs.